The flexibility in our system is unique. Products are made to customer specifications. We are highly committed to all orders, regardless of size. 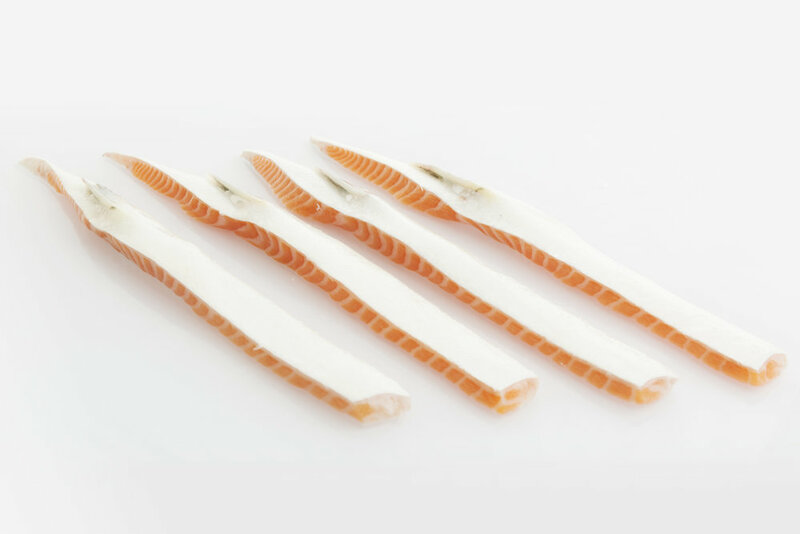 With a wide assortment, Vikenco will cover most of your needs for first-class seafood. For the salmon to be classified as organic it must be farmed to the EU organic regulations and audited by DEBIO. The density in the pen is not allowed to be more than 10 kg/m3 (compared to maximum 25/m3 for conventional salmon. The fish meal and fish oil in the feed is made by offcuts. The pigmentation used is Panaferd which is a natural colorant. 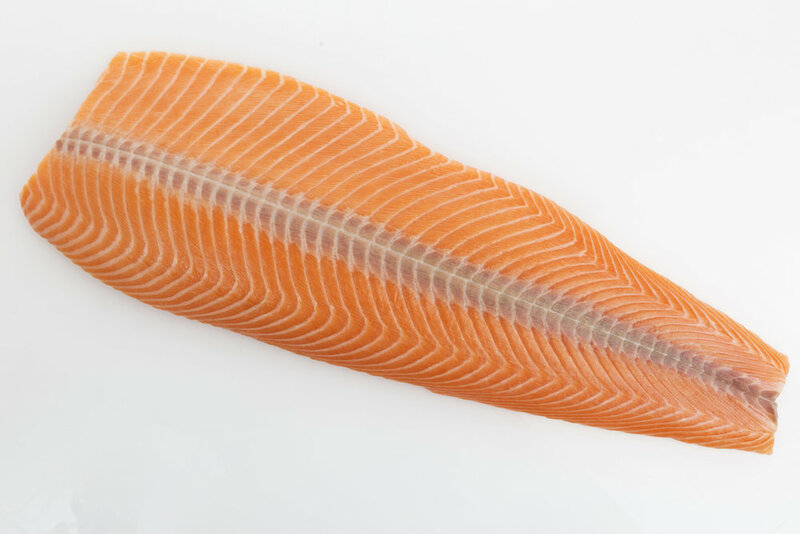 This gives the Salmon the same natural color as conventional salmon. Salmar is using cleaner-fish to help keep the salmon free of sea lice. The nets are not treated with anti-fouling which contains copper. If fish must be treated by medications, the withdrawal time is 3 times longer than for conventional salmon.